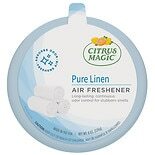 Shop Citrus Magic Solid Air Freshener Linen Scent (8 oz. )8 oz. 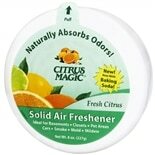 Shop Citrus Magic Solid Air Freshener Citrus Scent (8 oz. )8 oz.